THIS IS THE “ENDURANCE 2” NOT “THE ENDURANCE”. 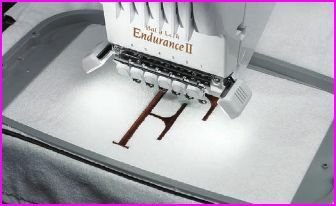 The Baby Lock Endurance II is a semi-industrial six-needle embroidery machine. I bought this in November 2014 at a BabyLock Dealer in Lexington Kentucky and has about 60 hours running time. The Endurance II makes quick auto-adjustments so it's easy to edit on-screen, choose your ideal hoop and more. 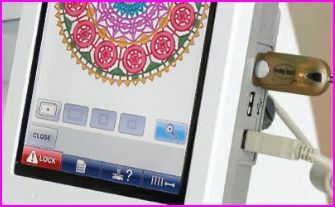 It also has built-in designs and is flash drive compatible. 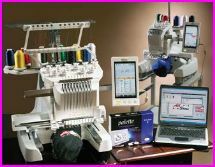 You'll have everything you need to take your next step in embroidery. I bought an extra set of the optional accessories for this machine that will be included in this sale. It originally came with (1) set. (2) Medium Hoops- 5-1/8” x 7-1/8” (130mm x 180mm)  great for medium size designs, full baby onsie designs etc. (2) Large Hoops- 7-7/8” x 11-3/4” (200mm x 300mm) used for large sew outs like jacket backs, etc. 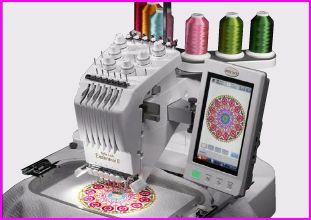 The stitch reading capacity holds half a million per design! 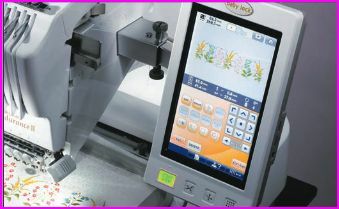 Also holds 500 color changes or 100 combined designs which amazes me for being a semi industrial machine! 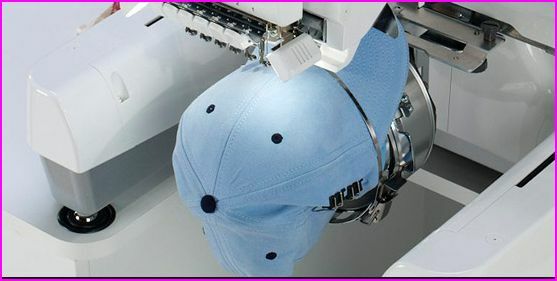 •	Needle advancement (1, 10, 100, or 500 stitch increments). This feature is great for thread breaks. 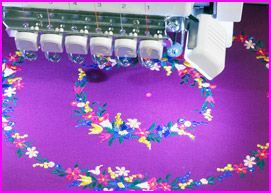 Whenever you run into a thread break, you want to always back up at least 30 stitches so you would use the 10 stitch increments to ensure there are no missing stitches. •	You can also upload personal pictures to use for screensaver!! 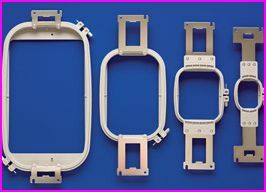 • Needle bar/frame move key extends the hoop for easy access. Endurance II has so many CUSTOMIZABLE FEATURES!! 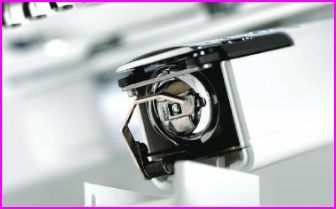 • Built-in operation guide with 4 videos that you can watch on the LCD screen! • THIS MACHINE IS STILL UNDER WARRANTY FOR THE FOLLOWING!! THIS MACHINE WAS PURCHASED TOWARDS THE END OF NOVEMBER 2014 AND USED FOR 40 RUNNING HOURS TOTAL AND IS STILL UNDER WARRANTY!! WHY ARE YOU SELLING THIS MACHINE!?!?!? Still available. Feel free to make an offer or contact me with any questions. Is this still available and are you able to ship to the U.S.? Machine is still available. Make a reasonable offer and it won't be turned down. I also live in Paris and need help/advice about my Endurance 2. Can I ask you ?? I wish I had seen your post before I bought this.